What causes swelling in the cheek, neck, face, or jaw? 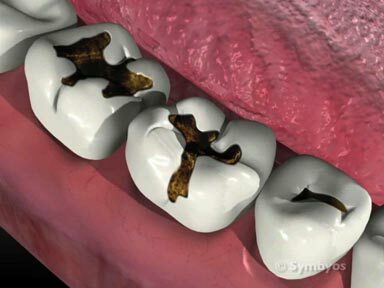 A dental infection (abscess) is the most common dental source of swelling, and most frequently arises in a tooth with decay (caries), a fracture, or other pathway for bacteria to enter the jaw. Depending on where the fluid from the infection and inflammation accumulates, swelling might be observed in the cheek, the gums that cover the jaw bones, the floor of the mouth, the lip(s) or in the neck. 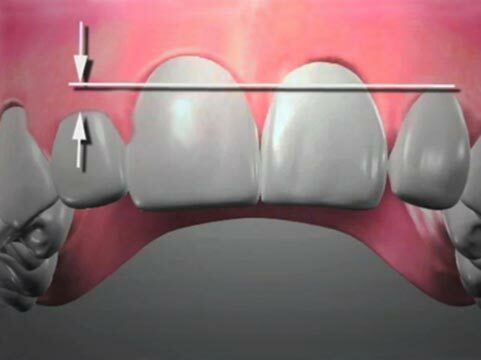 Swelling can be serious, and is generally considered a dental emergency. There are non-infectious sources of swelling in the jaws, including cysts and tumors, which may be actively growing. Sometimes saliva glands develop blockages, resulting in an accumulation of fluid in the gland or ducts leading from the gland, which causes it to swell. If the gland is one of the minor salivary glands of the lip, a mucocele develops, which resembles a blister. 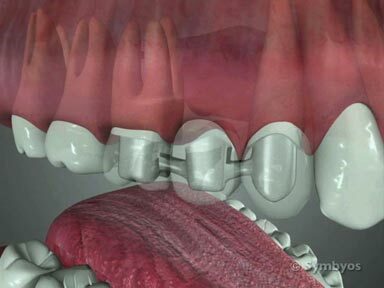 Large swellings that develop in the floor of the mouth may be due to formation of a type of mucocele known as a ranula.